Did your four legged friend get injured or fell ill during your trip? Don't worry! We have compiled for you a list of all nearby veterinary clinics which will quickly take care of you and your pet. Call and ask for advice or take your pet for a check-up. 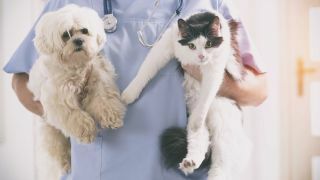 Experienced veterinarians will be happy to help you. First aid for when disaster strikes.